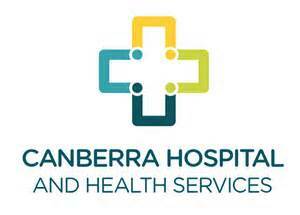 Professor Collignon is an Infectious Diseases physician and microbiologist at the Canberra Hospital. He is currently Executive Director of ACT Pathology. He is also a Professor at the Australian National University Medical School. He has been a member of AGAR (Australian Group on Antimicrobial Resistance) since 1987. He is a former Chair of AGAR and is currently on the AGAR executive. He is active in many public health advocacy issues. Particular interests are antibiotic resistance, infection control and hospital acquired infections. He is the inaugural and current patrol of the Australian College for Infection Prevention and Control. His research is widely published and referenced in many Australian and International journals. He is member of many national and international committees including as an expert to the World Health Organization (WHO) on the issue of antibiotic resistance and the use of antibiotics in food animals since 2000. He has been part of many committees and expert panels established in Australia by national health authorities – most recently dealing with Ebola and infection control issues. He has for many decades also been involved in national panels and groups dealing with antibiotic resistance. He has been on committees and bodies dealing with national infections control issues (e.g. the Australian Quality on Safety and quality in Healthcare and on all of the committees writing the Australian Infection Control guidelines). 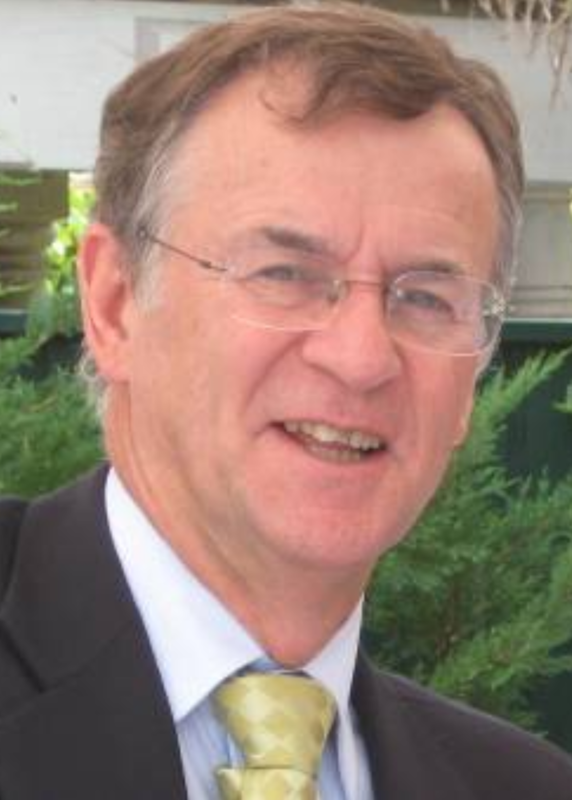 In June 2009 he was made a Member of the Order of Australia (AM) for services to Medicine in Infectious Diseases, Microbiology and Infection Control.